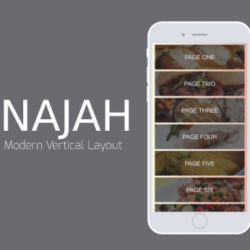 View cart “Layout Najah” has been added to your cart. 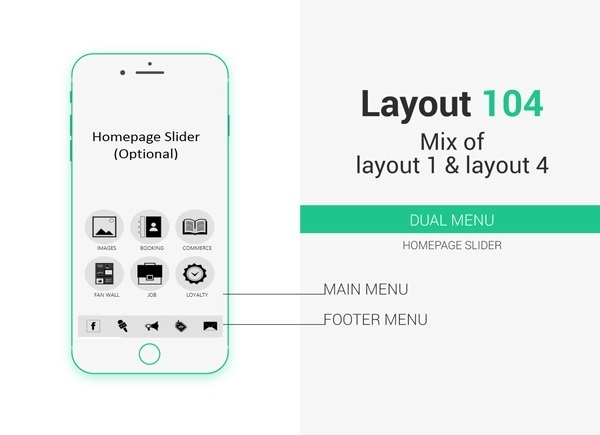 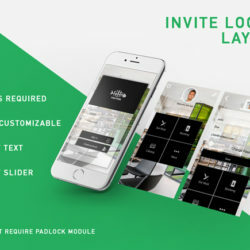 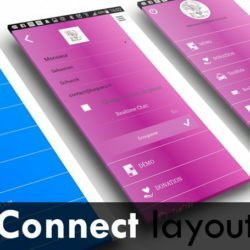 Layout-104 is a layout with dual menu (Main Menu + Footer Menu) which is a combination of default Your Application Builder Layout-1 & Layout-4. 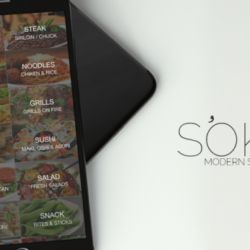 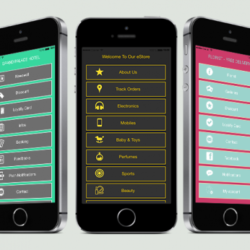 Footer menu consists of first five features pages of an app. 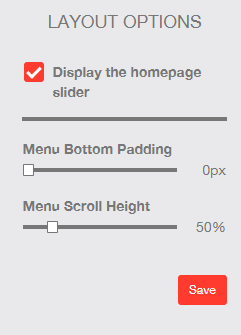 Main menu consists all app pages exclude first five features pages.